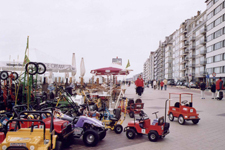 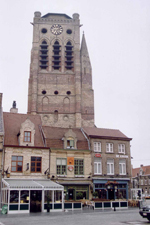 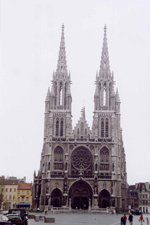 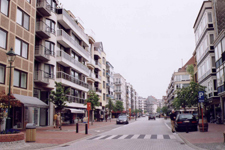 Ostend is at the same time a very popular seaside resort and a city equipped with a royal rich past. 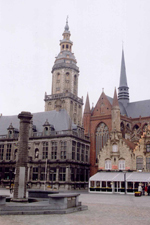 The Belgian sovereigns, in particular Leopold II, liked to remain there. 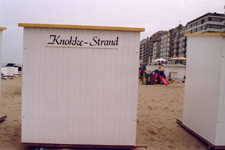 The seaside resort extends between the Casino-Kursaal, inaugurated in 1953, and Thermae Hotel, along the promenade which borders the beach.